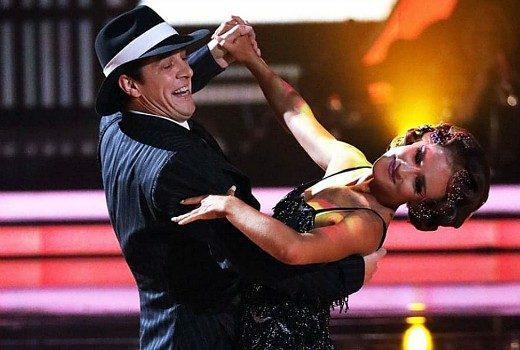 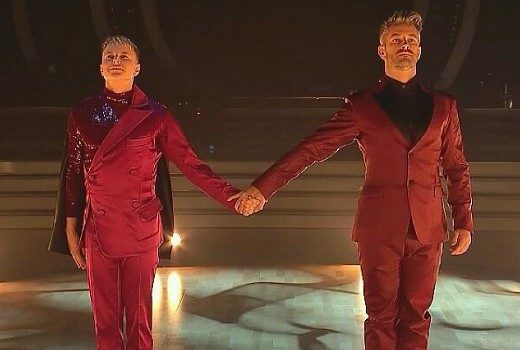 Actually 2 men ballroom dancing together on TV happened back in 2005. 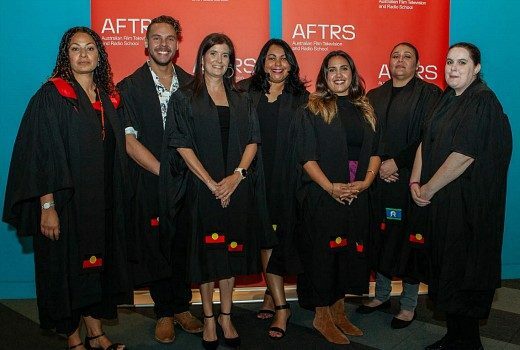 Twelve students have graduated from AFTRS’ Indigenous Unit. 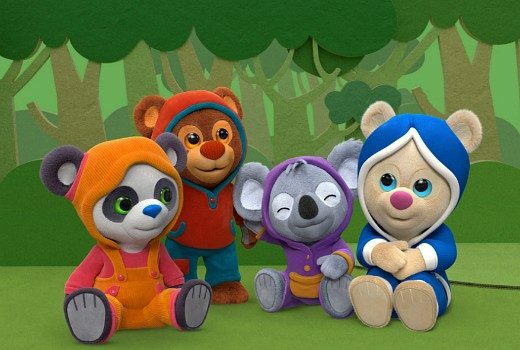 NZ animators find co-production partners on a new preschool series, Book Hungry Bears. 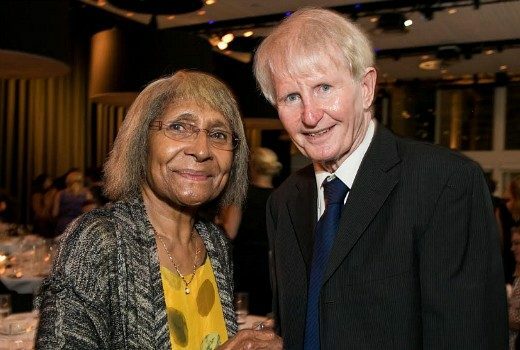 Sam Johnson tells his supporters not to send SMS save messages. 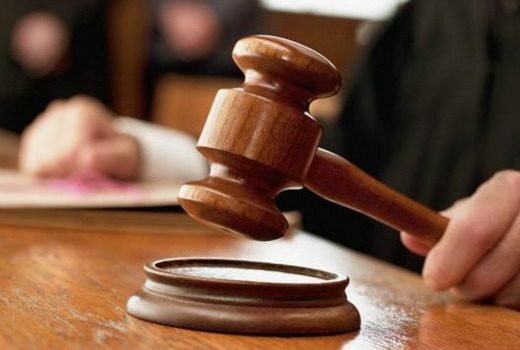 Court agrees to more time for media lawyers defending those facing charges over suppression orders. 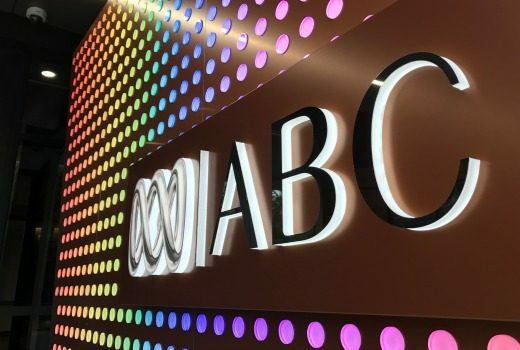 Walkley Foundation grants, named after veteran ABC reporter, recognise coverage of an under-reported issue in the region. 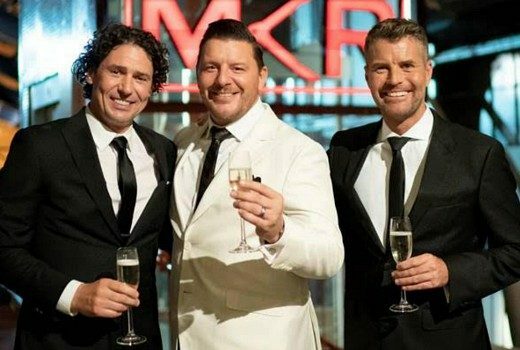 Speculation that Seven wants to avoid a repeat of its first quarter and MKR could be moved. 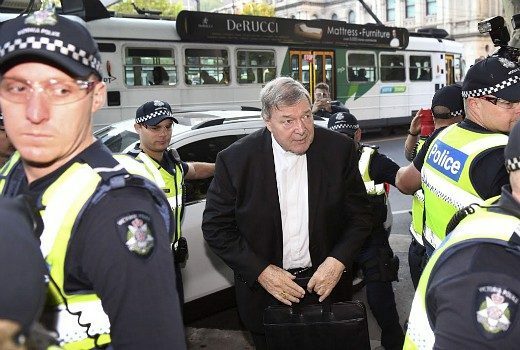 23 Journalists & 13 media organisations face court today over their coverage of the Cardinal Pell case. 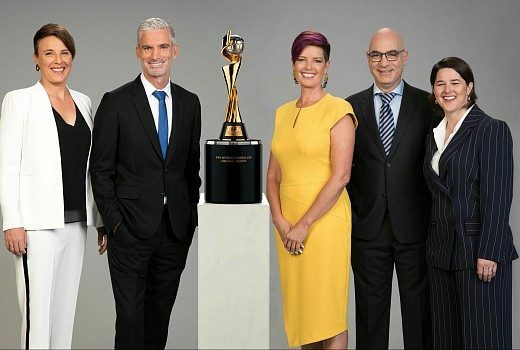 Tracey Holmes joins SBS presenting team in Sydney this June. 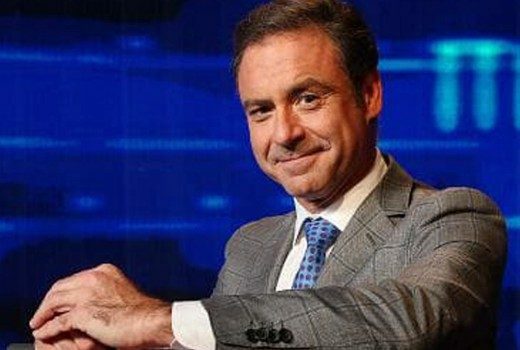 Seven game show takes extended production break to allow host Andrew O’Keefe time out.